Nissan is reviving the Datsun brand and has already unveiled its budget hatch; now it’s lifted the lid on another model, the five-plus-two-seater Go+ MPV. 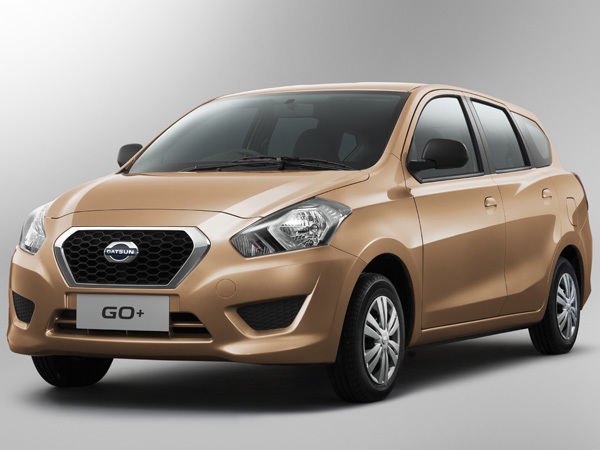 Nissan is reviving the Datsun brand and has already unveiled its budget hatch; now it’s lifted the lid on another model. 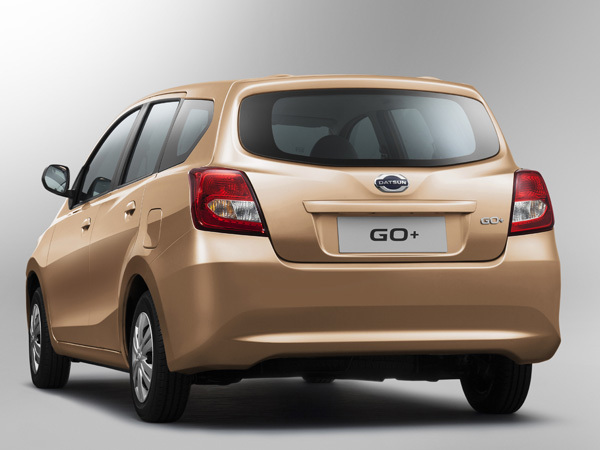 The second Datsun to make its appearance is the five-plus-two seater Go+ MPV. It's based on the same platform as the more conventional five-seater Go hatchback, which will come to South Africa in the second half of next year at a target price of less than R100 000. This means the GO+ should have competitive pricing too. 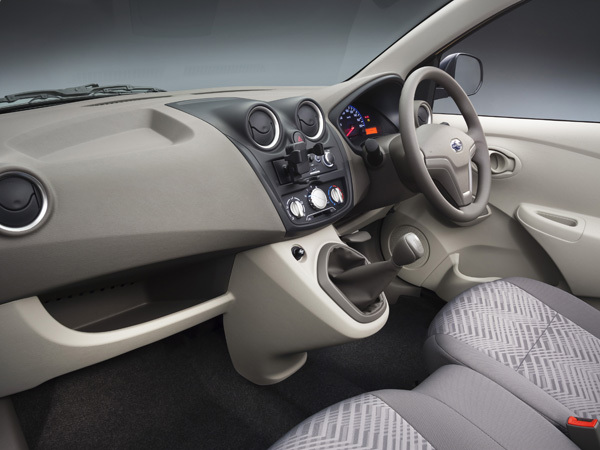 The lightweight Go+ is quite small for a seven-seater, at 3 995 mm long overall on a 2 450 mm wheelbase, 1 635 mm wide and 1 485 mm high, but big on versatility as its third row of seats can fold to create a family five-seater with a spacious cargo bay.